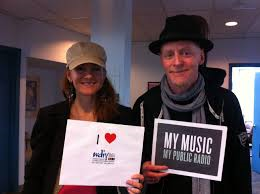 Geoff Chambers starts off WDIY's musical day on Saturdays with a mix of folk, blues, swing, folk rock, bluegrass and other Americana sounds, focusing on new releases while featuring recordings from as far back as the 1920's. 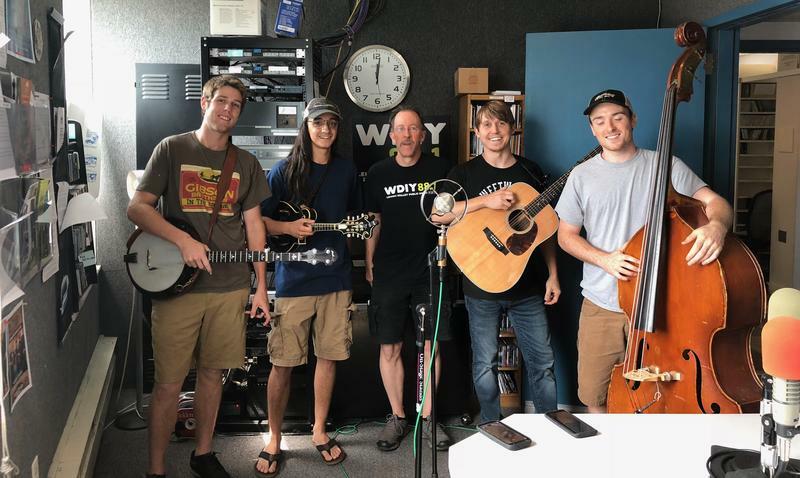 WDIY's Musikfest 2018 features continued as host Carlos Benjamin welcomed Northeast PA bluegrass band Serene Green to the studio for a live interview and performance. The band previewed their Musikfest set as well as an appearance at Two Rivers Brewing Company in Easton. 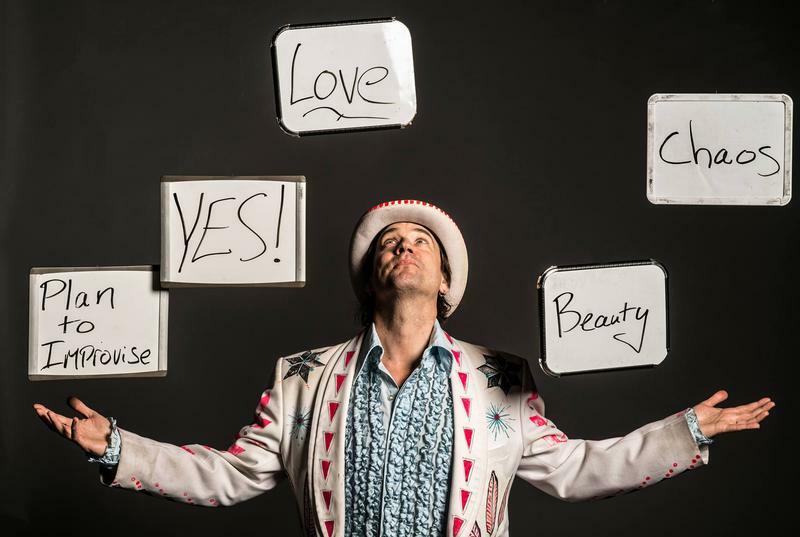 Geoff Chambers speaks with Matt Butler, the "conductor" of the Everyone Orchestra, a unique kind of improvisational band with a rotating cast of members including Bethlehem's own Steve Kimock. Matt Butler joined Geoff on the phone a day before their performance at the Musikfest Cafe on Sunday May 22, 2016. 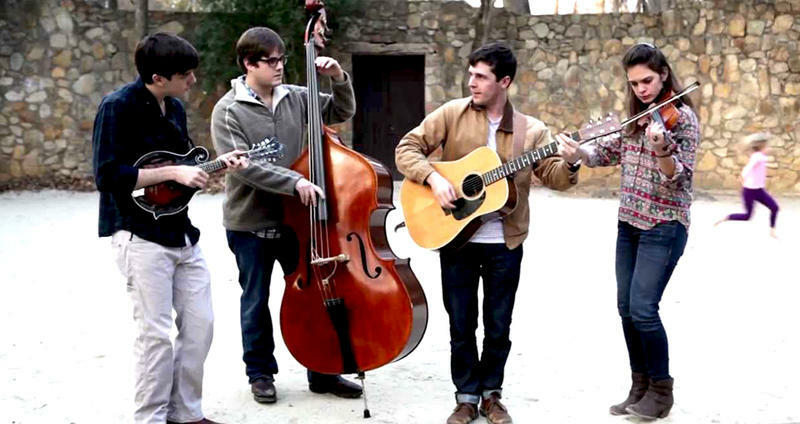 Chapel Hill, North Carolina-based bluegrass band Mipso joined Geoff Chambers in the studio to perform songs off of their album Dark Holler Pop and to talk about their Bluegrass Harmonies Onstage show that night at the Mauch Chunk Opera House. Host Geoff Chambers welcomes singer-songwriter Willy Porter to the studio for an interview and performance along with vocalist Carmen Nickerson. (Original air-date Saturday, April 11).